It's that time of year again, when we like to reminisce about our reading over the year. Not necessarily books published during this year, but books that we read and enjoyed this year. We have so much to talk about that we have to split up into two parts. Today Sister Mary Murderous and Georgette Spelvin will go at it, and tomorrow Della Streetwise, Periphera and Maltese Condor will take the stage. 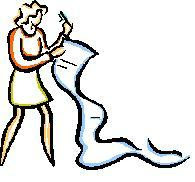 Georgette practically breaks out in hives at the thought of compiling a list of best reads of the year. If I'd read as many books as she does––and the wild variety––the notion of a top-10 list would be overwhelming for me, too. Fortunately, all of us, including Georgette, are willing to talk about––without ranking––some books we enjoyed this year and would recommend for you or your gift-giving this season. 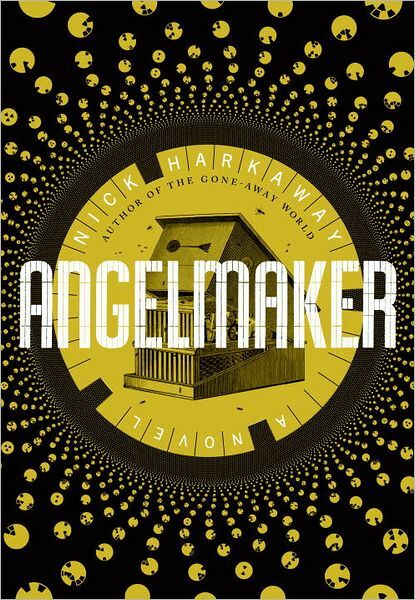 Regular readers of Read Me Deadly will not be surprised to hear that my top recommendation to all and sundry is Nick Harkaway's Angelmaker. (In fact, some may be rolling their eyes at my raving about the book yet again.) This is a book that somehow manages to be old-fashioned and ultra-modern at the same time. It's a big, sprawling pulp adventure, with lashings of comedy, techno-punk attitude and even a bit of a love story. It fizzes with energy and ideas, just on the edge of going completely out of control. And the writing is so gorgeous that I kept repeating whole paragraphs just to continue enjoying the flavor. My full review can be found here. Flipping through my notebook of books I've read this year, I found that several of my favorite authors came through with new books that wowed me. In Christopher Fowler's case, there were two. Because of the vagaries of publishing, the two latest books in the Peculiar Crimes Unit series became available on audio in the US within a couple of months of each other. Both The Memory of Blood (reviewed here) and Bryant & May and the Invisible Code (reviewed here) had unusual plots and the eccentric Arthur Bryant at his comic best. Philip Kerr delivered a bit of a change-up in his latest Bernie Gunther book, Prague Fatale (reviewed here). Unlike the last couple of books in the series, this one doesn't jump back and forth in time. This latest takes place in 1943, with Bernie being made an offer he can't refuse by Reinhard Heydrich, a/k/a Hitler's Hangman. Bernie has to spend time at Heydrich's new home in Prague––confiscated from a (formerly) wealthy Jewish family––and help solve a mystery. This turns into even more of a conundrum when one of Heydrich's adjutants is killed in a locked room. Peter Robinson took a break from his Alan Banks series with Before the Poison, something of a supernatural mystery, in which the protagonist, a recently widowed music composer, feels compelled to solve the mystery of a murder that took place decades earlier in the old house he buys in Yorkshire. Sadly, Reginald Hill died in 2012. I read his The Woodcutter, in which up-from-his-bootstraps entrepreneur Wolf Hadda has his entire perfect life snatched from him when he is framed and thrown in prison. Abandoned by friends and family, Hadda works hard and stealthily to find out who is behind his ruination––and to craft an appropriate revenge. I wouldn't have thought Reginald Hill could out-do his Dalziel and Pascoe novels, but this is a brilliant, dark fairy tale, filled with humor and depth. You couldn't ask for a better farewell novel. I was disappointed in Jo Nesbø's eighth book in the Harry Hole series, The Leopard, because the plot was so long and convoluted, but more so because of the absolutely grotesque level of violence. I picked up the ninth book, Phantom, with some trepidation, but it turned out to be completely different. 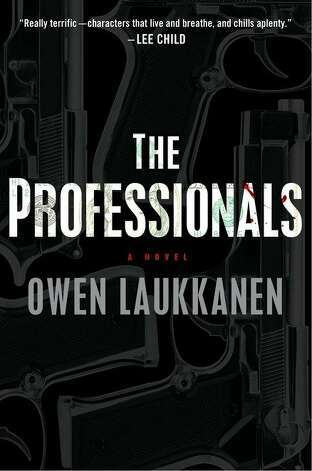 Harry returns to Oslo––but not to the police force––to investigate a drug-related death. But the book is at least as much about Harry's personal relationships, which always seem to cause him more pain than pleasure. Alan Furst's espionage novels have never gripped me before, even though normally I devour World War II-era spy stuff. But Mission to Paris completely drew me in, with its dark tale of an American movie director on assignment in France who becomes entangled in attempts to prevent the looming war. I was delighted to read three debut mysteries this year that are reported to be the starts of new series. 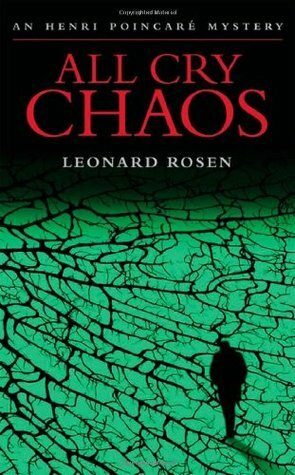 Leonard Rosen's All Cry Chaos introduces Henri Poincaré, the great grandson of the famous French mathematician, who is an aging detective with Interpol. Poincaré is one of the most sympathetic protagonists I've met, and the plot is an unusual and intelligent international thriller. 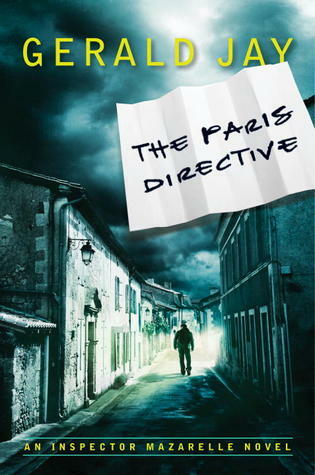 Another older French detective is the protagonist of Gerald Jay's The Paris Directive (reviewed here). Inspector Mazarelle is a substantial, middle-aged man with a luxuriant mustache, who enjoys his pipe, good wine and food, and women. He has moved from Paris to his (now-dead) wife's home village in the Dordogne and is finding it a little dull––until a serial-killer case falls into his lap. As I wrote here recently, David Mark's Dark Winter introduces us to an appealing new protagonist, Detective Sergeant Aector McAvoy. Set in the decaying Yorkshire port city of Hull, this is an atmospheric police procedural that would be reminiscent of Scandinavian crime fiction if McAvoy had substance-abuse problems or a messier personal life. Sister Mary, I don't "practically break out in hives" when asked to compile a list of favorite reads. I gnash my teeth, tear my hair, and run shrieking from the room. The mental picture of you calmly and methodically flipping through the notebook you keep about your reading reminds me that such a notebook must go onto my list of New Year's resolutions. 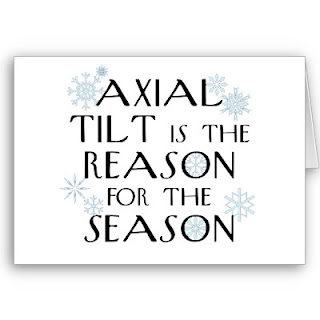 For the fourth year now. My favorite books vary from one day to the next, depending on my mood and what I'm thinking about. I can, however, point to a variety of crime fiction I enjoyed this year, so here goes. First, I want to agree with some of your assessments. Nick Harkaway's Angelmaker is a spectacular book. 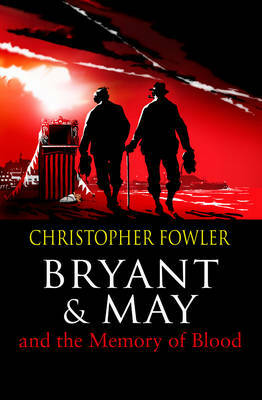 Christopher Fowler's Bryant and May are always entertaining, and The Memory of Blood is particularly good. I miss Reginald Hill, but The Woodcutter is a fitting finale. 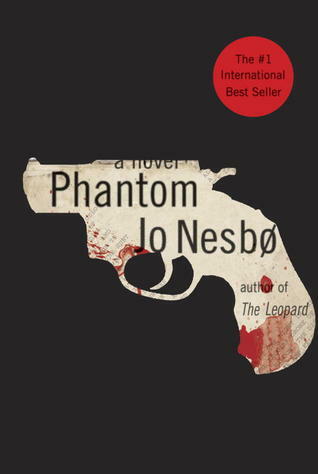 I haven't read Jo Nesbø's The Leopard; isn't it strange that his Phantom, despite its heartbreak, is such an exhilarating read? I'll be writing more about it in a few weeks. After an action-packed book, an intricate game of cat and mouse makes a good change of pace. In Keigo Higashino's The Devotion of Suspect X, a brilliant mathematician engineers the cover-up of a murder committed by his neighbor and then parries Tokyo detective Kusanagi, who consults with his chess partner, physics professor Manabu Yukawa. 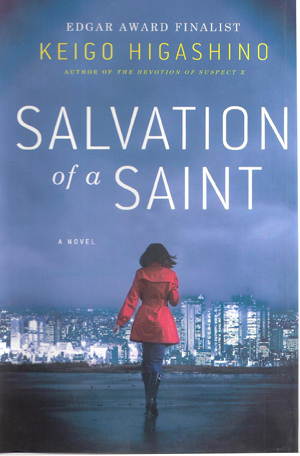 The second series book, Salvation of a Saint, offers Kusanagi and Yukawa the problem of how a wife, threatened with divorce by her husband, used arsenic to poison him during her absence. It is sophisticated books like these that make me wish for faster English translations. I turn to certain subjects again and again in my reading. I'm not referring to sieges or the postapocalypse now; this time it's memory and identity. Before I Go to Sleep, by S. J. Watson, takes an amnesiac into a nightmare of paranoia. Christine Lucas is 47 years old. Every morning, she wakes up with the expectation of seeing her 20-something-year-old face in the bathroom mirror. At the urging of her doctor, she begins to keep a journal, and she realizes she doesn't trust her husband, Ben. 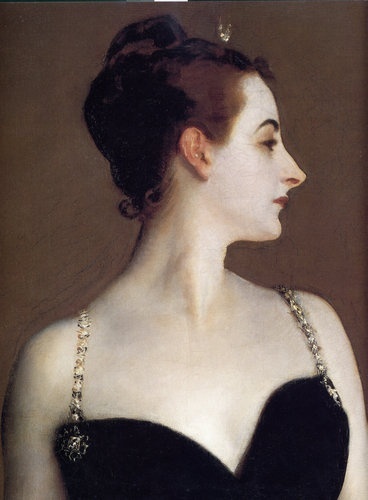 Offbeat novels call to me; however, what one reviewer finds delightful, I might find annoying. Or vice versa. Mat Johnson's Pym: A Novel is a sci fi-fantasy-adventure-satire genre bender. In this book, Chris Jaynes is denied tenure because he won't perform certain duties as professor of African-American studies. He becomes obsessed with the idea that Edgar Allan Poe's The Narrative of Arthur Gordon Pym of Nantucket is crucial to understanding race in America, and he fields a motley expedition to Antarctica. The book, which was entertaining, then becomes more than weirdly funny. Jess Walter is always a good bet for a good book. Citizen Vince involves a man in the witness-protection program in Spokane, Washington. The Zero opens with the awakening of a cop who has shot himself in the head after 9/11. For 2012's Beautiful Ruins, Walter turns to Italy and Hollywood for a stunning novel about a missing Hollywood starlet, set over five decades. I love the characters, especially Pasquale Tursi, proprietor of the Hotel Adequate View in Porto Vergogna, Italy. Borgia family heir Duke Valentino of Romagna, his father Pope Alexander VI, Leonardo da Vinci, and the young Niccolò Machiavelli feature in Michael Ennis's The Malice of Fortune; Renaissance historical fiction about a serial killer and the intrigue behind Machiavelli's The Prince. It oozes atmosphere and history; sometimes it's heavy going, but who can resist these Italians? Fans of Umberto Eco's Name of the Rose, take note. I like books about memories that haunt like ghosts. 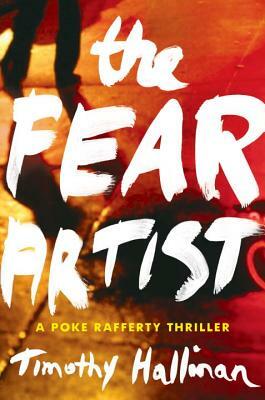 Irish writer Tana French writes beautifully detailed psychological suspense and lets her ensemble of Dublin murder-squad detectives take turns in the spotlight. 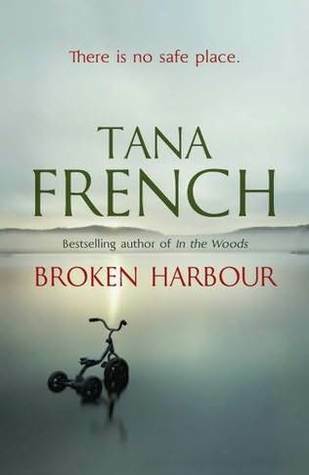 In 2012's fourth series book, Broken Harbor, Det. Mick "Scorcher" Kennedy and his rookie partner, Det. Richie Curran, investigate a crime that left Jenny Spain near death and her husband Patrick and their two young children dead. All devotees of doorstopper lit take heed; this one is 1,150+ pages. Hungarian Péter Nádas took 15 years to write Parallel Stories, and, man, he makes you feel it as he begins with a snow-covered corpse on a Berlin park bench in 1989, and then explodes into stories and thoughts that wander all over Europe from before, during, and after World War II. At its core, it's a story of three men who shared the occupation of Communist spy––Hans von Wolkenstein, Ágost Lippay Lehr, and Andras Rott. For fans of Proust, Mann, and Tolstoy, this is a mind-blowing read. I keep hearing about BEAUTIFUL RUINS, but the cover is so horrible it puts me off. If you say the book is good, maybe I should just put a brown paper bag book jacket over it and give it a try. I'm also intrigued by the PARALLEL STORIES book, but at over 1100 pages I'm wondering if I'd ever get through it. That must be one heavy book. Maybe an ebook would be best for that one. Sister, I agree, the cover of Walter's BEAUTIFUL RUINS is pretty schmaltzy; on occasion, the writing also sticks a toe over the line into that territory, but it's so incredibly warm hearted, and the story so much fun, it's impossible not to enjoy it. This is a book that's made one 2012 list of great reads after another. That doesn't surprise me a bit. Wrap it up in brown paper, and read it. Nádas's book, PARALLEL STORIES, has your name on it. It's a biggie, but it feels good in the hands. And now you've placed me in a pickle. 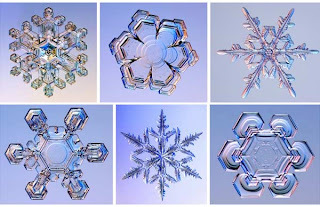 I'm at a loss which of the books you mention to read first. Maybe Rosen's ALL CRY CHAOS? OK, thanks for the encouragement. I think ALL CRY CHAOS would be a good choice for you among the books I listed. THE PARIS DIRECTIVE has some characterization problems, to say the least. I think it's a promising start to a new series, though. Ack! I can't believe I forgot to mention Robin Sloan's MR. PENUMBRA'S 24-HOUR BOOKSTORE! Banging my head against the wall . . . Sister, you're cracking me up. All morning, I've been wringing my hands, thinking of all the books I want to mention. We should do an "I can't believe I didn't mention this one" follow-up post.